[4.5 Billion Years of Wonder] Sigh. - That science don't love you! [4.5 Billion Years of Wonder] Sigh. 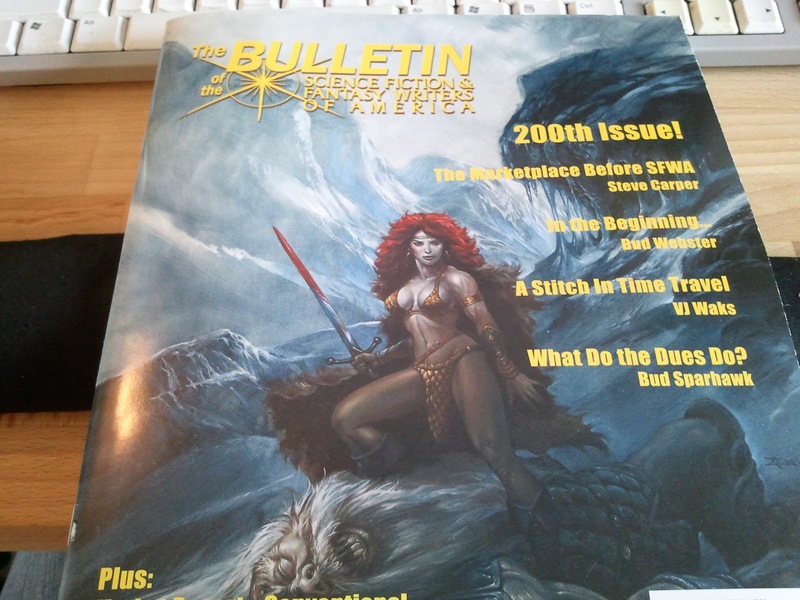 Rescued my SFWA Bulletin from the mail today. And... sigh. We're apparently celebrating the 200th issue with a muscular barbarian babe in a chainmail bikini with red poofy 80s hair. I know we should celebrate our pulpy genre roots and take glee in them, and I try people, I really try. 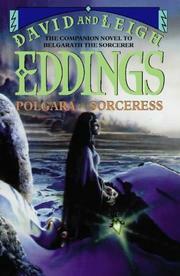 And the cover is always a fantasy/scifi thing, which I've always liked. But this? It doesn't even bug me so much as... sigh. Yeah, that. Can I not even escape getting punched in the face by the unattainable "idealized" female body in my nerdy writer space? It's not like female writers are exotic specimens you only see on safaris or feminists (of any gender) in the organization have been shy about making their presence known. But it feels as if 'Bonus: we remind you of the pervasiveness of the male gaze!' should be in yellow right under Bud Sparhawk's name in the lineup. Double bonus - the Resnick and Malzberg dialog at the back is to sing the praises of lady editors and publishers. With, "She was competent, unpretentious, and beauty pageant gorgeous... as photographs make quite clear. Tell succeeding generations all about her [Dorothy McIlwraith], please." at the start. It sort of never stops.